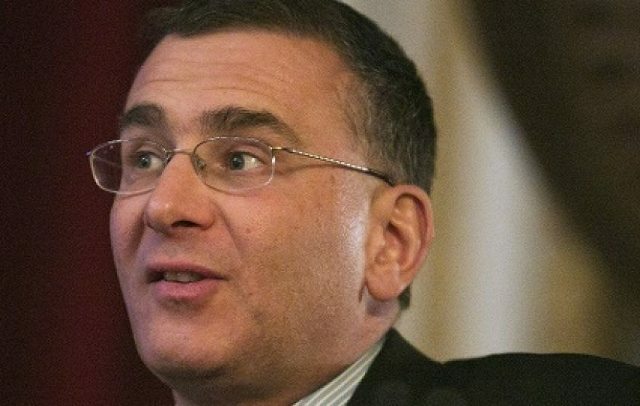 Jonathan Gruber went from unknown to infamous in the last few weeks, a result of disparaging comments he made about the Affordable Care Act (aka Obamacare) and even more disparaging ones he made about the American people. According to Gruber, the Obama administration counted on “the stupidity of the American voter” to pass the bill. In fact, the Obama team’s “lack of transparency” was deliberate, because they believed the law would not have passed if people fully understood it.